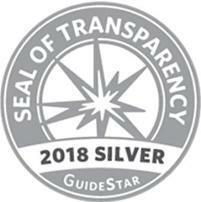 The Arc Foundation of Somerset County is dedicated to enhancing the quality of life and expanding programs and services for individuals with intellectual and developmental disabilities through the procurement of grants, fundraising, awareness, education, and public relations activities. The vision of The Arc Foundation of Somerset County is to ensure the financial viability of The Arc of Somerset County’s programs which support lifetime achievement and success to each of the individuals served. 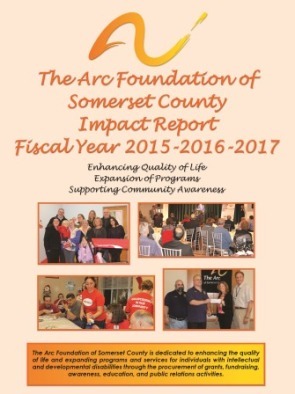 The Arc Foundation of Somerset County is pleased to announce the publication of its Impact Report for Fiscal Years 2015 - 2016 - 2017! 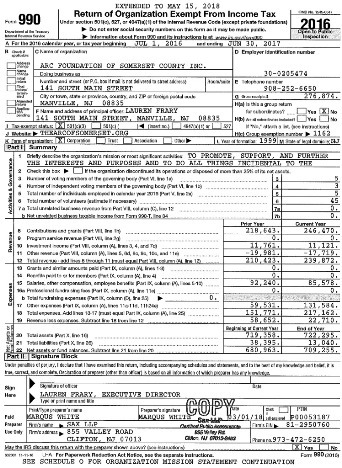 The Arc Foundation of Somerset County is a 501 (c)3 non-profit organization.